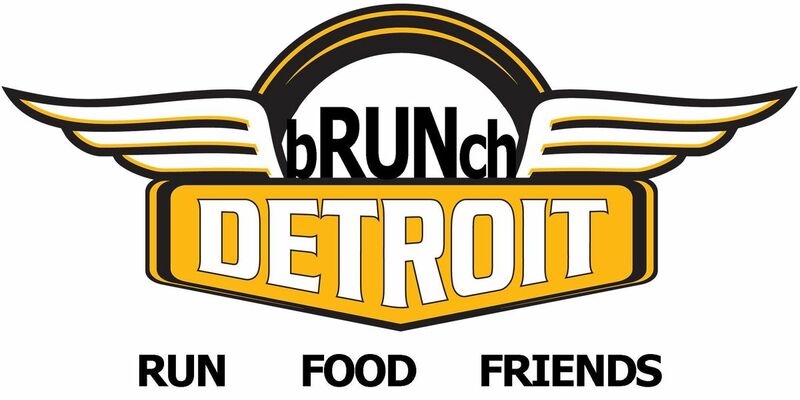 Join us for the second installation of bRUNch DETROIT on March 23 at Traffic Jam and Snug! First, head over to RUNdetroit for our weekly Saturday morning group run of 3, 6, or 10 miles at 8 am. We'll be running the RED loop. When you're done running, head two doors down to Traffic Jam and Snug for bRUNch! 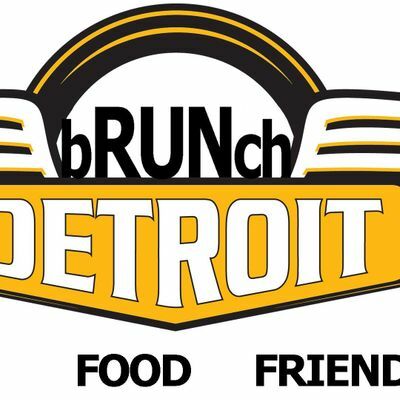 The restaurant will open to our RUNdetroit crowd starting at 9 am with a special, running-themed menu just for us. Hang out with your #RunSquad, make new friends, sip on a Mimosa or Bloody Mary (did you see what Will from Traffic Jam was making last time!? ), and replace all those carbs you just burned through. That's why we all run, right? Don't forget to stop by the store later to say hi to ACE! He'll miss you while you're over there eating all that delicius food. Please pre-select your entree below so Traffic Jam can plan ahead. Limited to 50ish people.